Andrew joined RE/MAX 1st Choice in January 2013. Andrew’s main goal in his real estate business is to offer exceptional customer service to his clients. Andrew prides himself on educating his client base, whether it be first time home buyers, sellers or investors. As the real estate market continues to rapidly change, Andrew regularly takes part in educational seminars and courses to understand new policies and practices, and ways to implement them into his growing referral based business. Before starting his real estate career, Andrew developed his own online business focused on blogging, web development, search engine & keyword optimization and internet marketing. 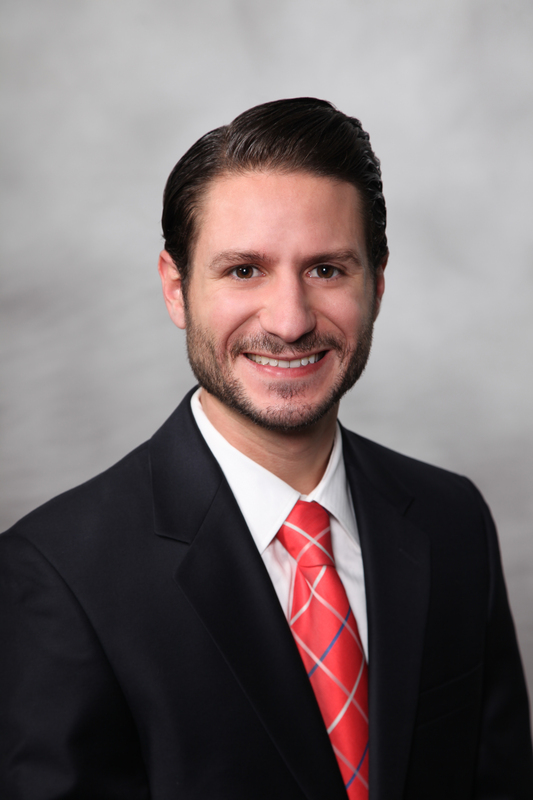 Andrew graduated from Bryant University in 2010 with a major in Business Management and a minor in Political Science.